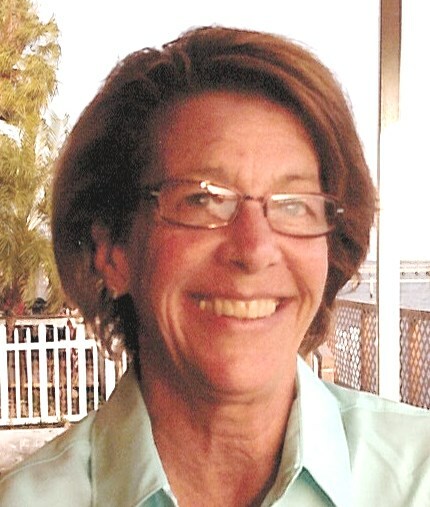 Gina Louise Warber, age 60 of Spring Lake, passed away on Friday, August 17, 2018 at Henry Ford Hospital in Detroit, MI. She was born on December 11, 1957 to Edward and Doris (Miller) Klugas in Grand Haven, MI. Gina liked reading, and really enjoyed canning fruits and vegetables. She was a kind soul who always held a special place in her heart for animals, especially horses. Gina loved traveling to Florida, and enjoyed spending her time with her family and granddaughters. She will be lovingly remembered and missed by her son, Nic (Whitney) Warber; two granddaughters, Harper and Hayvlee Warber; a sister, Joyce (Michael) Price; niece, Jaimie Price; and nephew, Jason Price. Gina was preceded in death by her husband, James Grevel in 2017.